Greenbarn is set near Wickham in a semi-rural location near Fareham in Hampshire, providing a peaceful setting for your cats stay with us. A haven, which can easily be accessed from Portsmouth, Fareham and Southampton using the M27, Alton and other surrounding areas via the A32, and Petersfield using the A3. 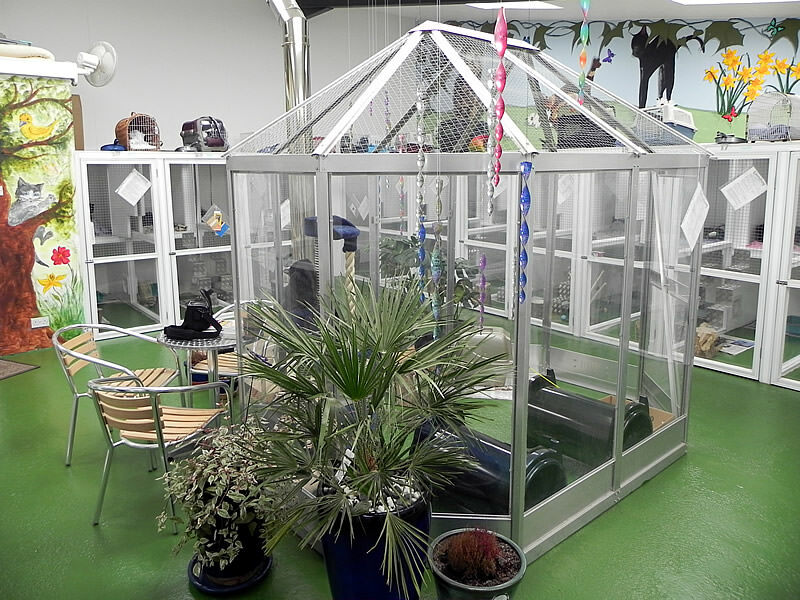 The cattery has been established for over ten years and was built to be easy to clean and disinfect allowing us to maintain high standards of hygiene and cleanliness. The pens are built to both Chartered Institute of Environmental Health (CIEH) and Feline Advisory Bureau (FAB) specifications. 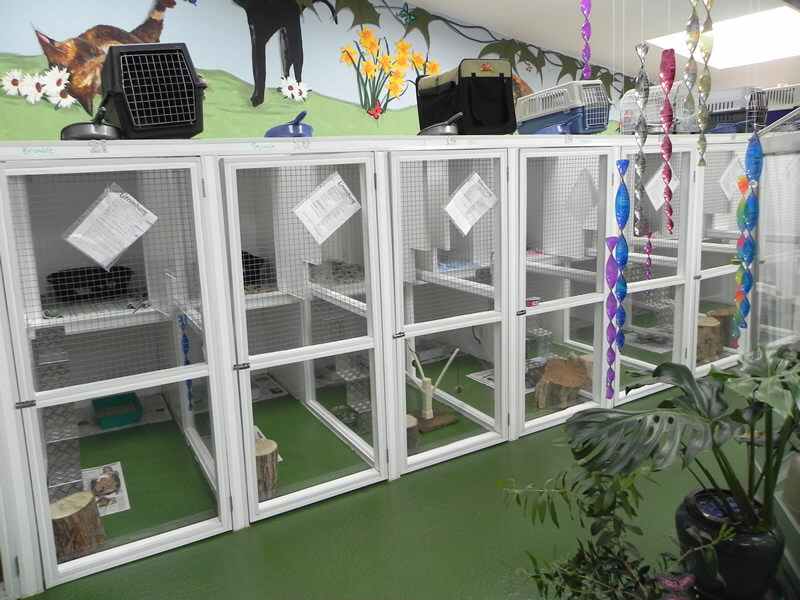 Each cat has access to a heater and snug bedding to make their stay as comfortable as possible. 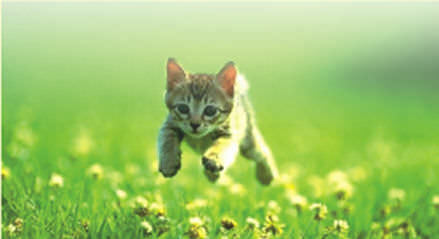 We have a reputation for returning cats that are happy and relaxed thanks to the many recommendations we have had from vets and happy customers. 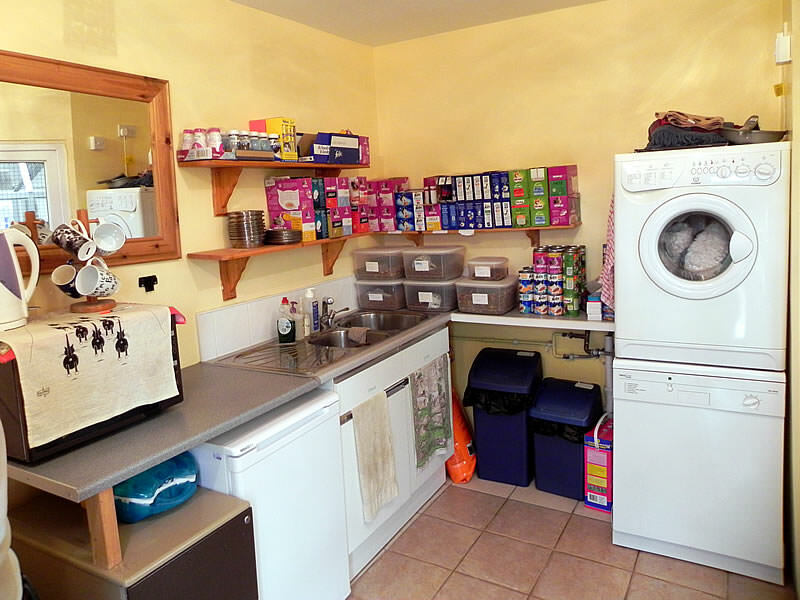 We welcome cats of all ages, and can cater for those cats with special dietary needs or other medical requirements, including diabetic cats. We do everything possible to keep them relaxed and entertained by providing them with lots of cuddles, boxes, toys and of course the obligatory scratch posts.